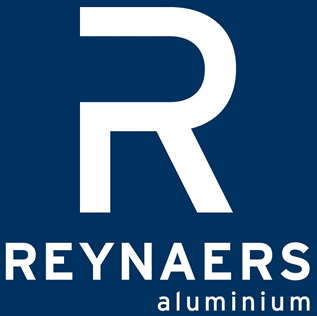 Reynaers is a leading UK aluminium systems supplier of sustainable aluminium solutions for windows, doors, curtain walling, sliding systems, sun screening and conservatories. 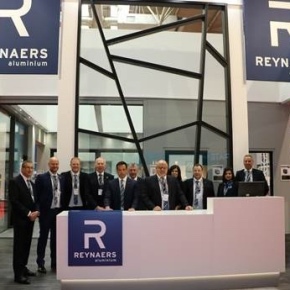 The family-owned parent company Reynaers Aluminium employs more than 1,500 workers in 37 countries worldwide and exports to more than 60 countries on five continents. 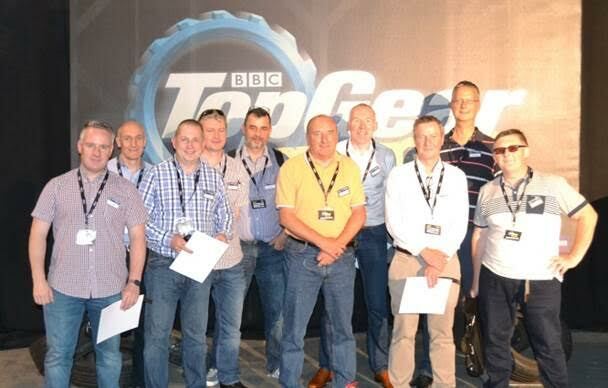 Its UK division is based in Birmingham and is now in its 25th year. 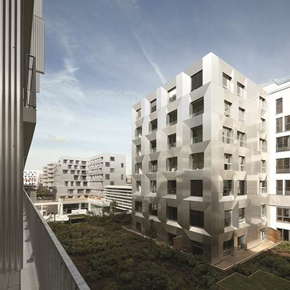 Besides a wide range of standard aluminium solutions, Reynaers and its domestic brand Reynaers at Home also develop tailor-made solutions for all market sectors – from residential to commercial and industrial projects. 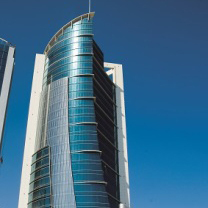 Reynaers’ high-quality systems all meet the most stringent demands in terms of comfort, security, architectural design, and energy-efficiency. 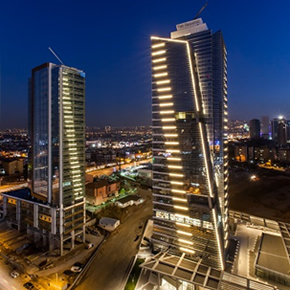 The company is not only a supplier, but also a valuable partner— for architects, fabricators, solar installers, project developers, investors and end users. 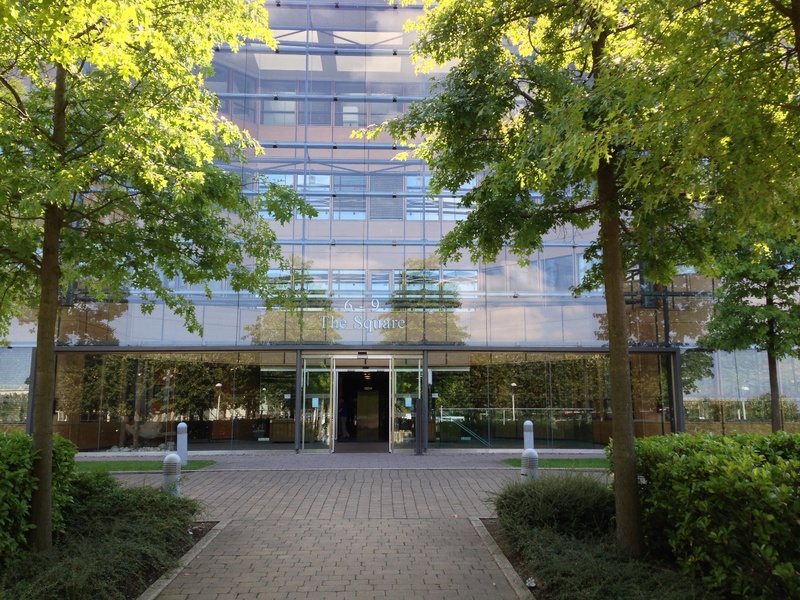 Reynaers has announced the introduction of a new RIBA-approved CPD to cover all aspects of aluminium curtain walling. 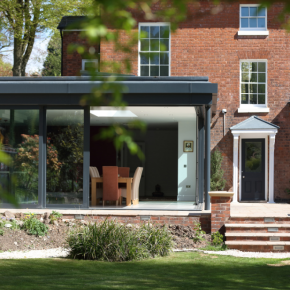 Situated in rural Cheshire, Sevendials is a contemporary residence project which utilises a range of products from leading aluminium suppliers Reynaers and Cheshire-based Altitude Aluminium. 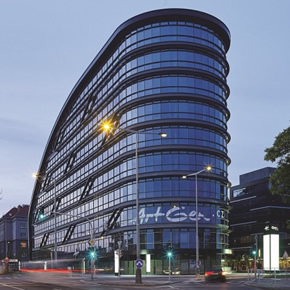 Leading aluminium systems company Reynaers has played a part in transforming a former 1970s office block into a beautiful industrial jewel. 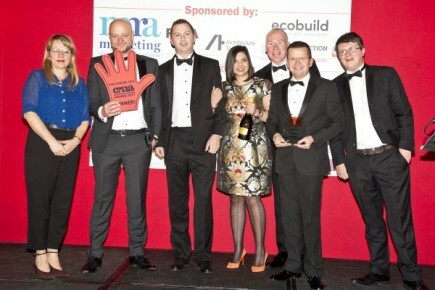 Aluminium solutions specialist Reynaers have scooped two awards at the year’s industry’s Construction Marketing Awards (CMA) at London’s Radisson Blu Portman Hotel on November 30. 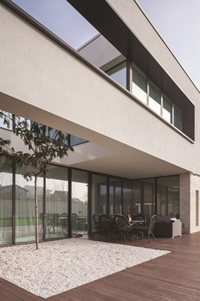 Leading aluminium systems company Reynaers introduce its new window system, Slimline 68, with narrow frames and superior performance at the heart of the product. 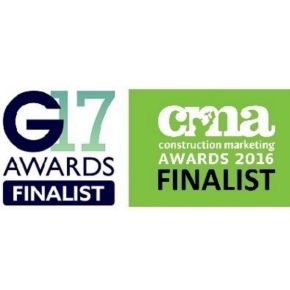 A record-breaking year for Reynaers has seen them nominated in multiple categories at the 2017 Construction Marketing Awards (CMAs). 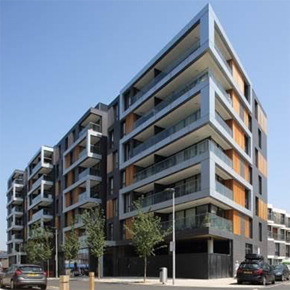 Leading aluminium systems supplier Reynaers has long been providing a programme of high quality CPD material to architects and specifiers. 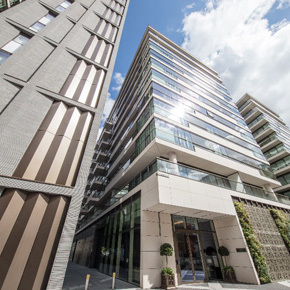 A Berkeley Homes’ development at the foot of London’s Tower Bridge has seen more than 300 sliding doors from leading aluminium systems company Reynaers installed. 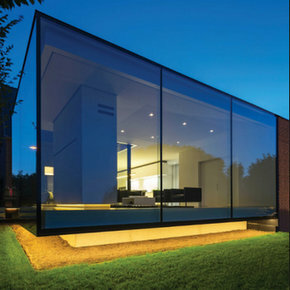 An advertising campaign by Reynaers has been shortlisted for a prestigous glass and glazing accolade. 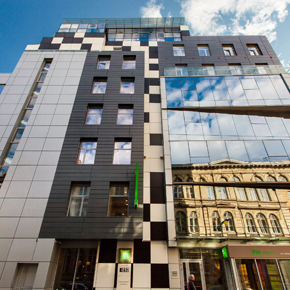 Leading aluminium systems company Reynaers has become a headline sponsor of the Society of Façade Engineering’s FAÇADE 2017, the established international awards for façade engineering excellence. 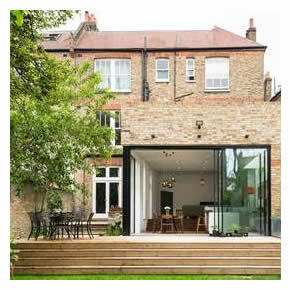 Reynaers’ CP 130 sliding door system offers various benefits whilst delivering panoramic, uninterrupted views. 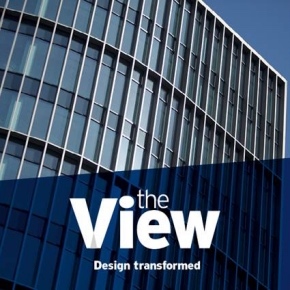 Reynaers has surveyed over 100 architectural professionals to understand technology’s impact on work practices, client relationships and building design. 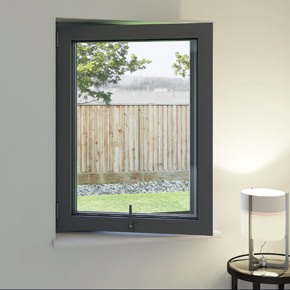 Reynaers made its first appearance at the FiT Show this year, showcasing its range of aluminium window and door systems. 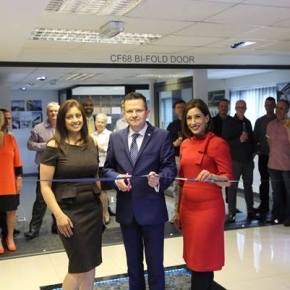 Justin Hunter, Managing Director of leading aluminium systems supplier Reynaers at Home, was the star guest at the launch of a £100,000 showroom this month. 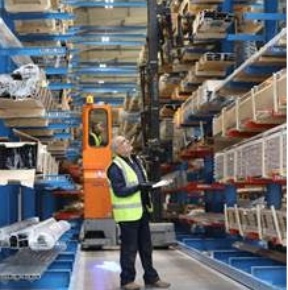 A new warehouse facility has been built as Reynaers’ new premises in Birmignham. 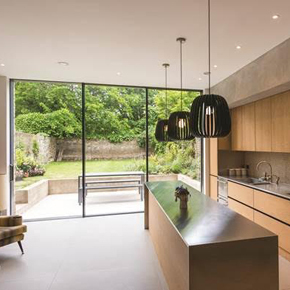 Reynaers is showcasing its complete trade offering for the first time at the FiT Show 2017 at the National Exhibition Centre from May 23 to 25. 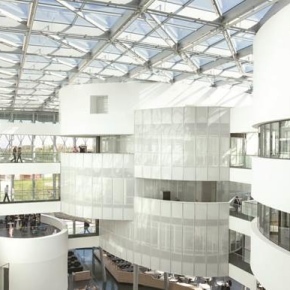 Reynaers aluminium window and curtain walling systems were used as part of an innovative design concept for the new headquarters of Barco. 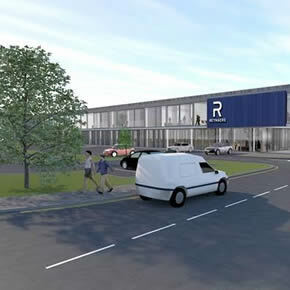 Reynaers has given a preview of its stand for the FIT Show at the National Exhibition Centre in May. 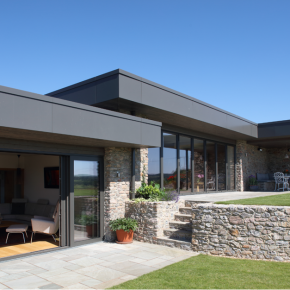 Reynaers, Leading aluminium systems company, will be showcasing its range of aluminium window and door products at the National Exhibition Centre in May. 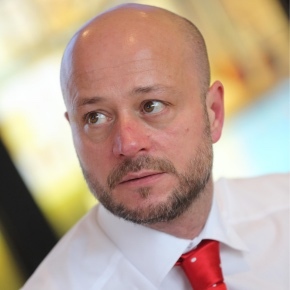 Reynaers has stated that it is already helping to meet the aims and proposals of the latest government white paper, ‘Fixing our broken housing market’. 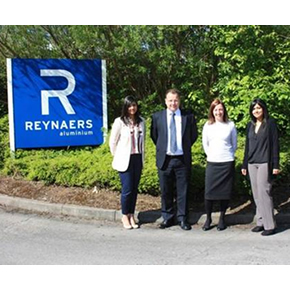 After outgrowing its existing office and warehouse facilities in Birmingham due to continued success, Reynaers has a new headquarters in Hollymoor Way. 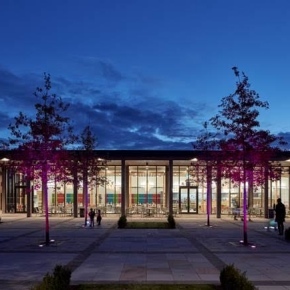 After nine years of fund-raising by the National Memorial Arboretum in Staffordshire, a £15.7 million Remembrance Centre has finally opened. 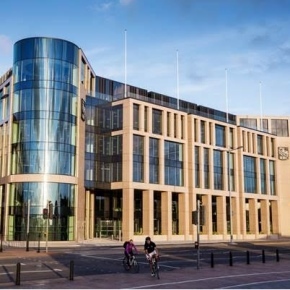 The largest single office development in the Channel Islands utilises multiple aluminium glazing systems from leading UK aluminium systems supplier, Reynaers. 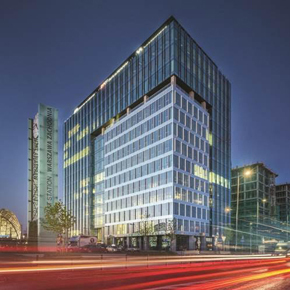 Reynaers has launched a new section on its website, to illustrate the scope of design possibilities available when using its aluminium glazing systems. 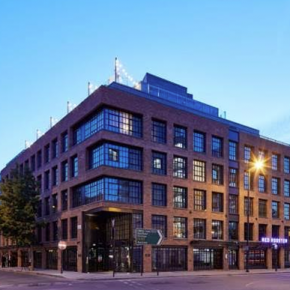 A former cigar factory has been transformed into a residential complex. 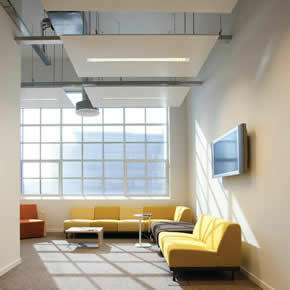 Reynaers SL 38 has been specified to create a modern, yet industrial, aesthetic. 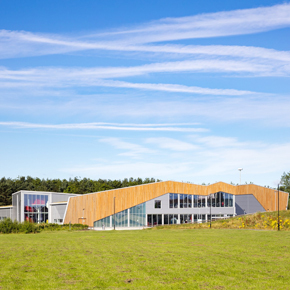 Reynaers has launched an accessible variant of its CS 77 window to meet the requirements of the Lifetime Homes Standard and categories 2 & 3 of Document M.
Reynaers has supplied aluminium curtain walling and doors to a contemporary £11 million leisure facility in Sunderland. 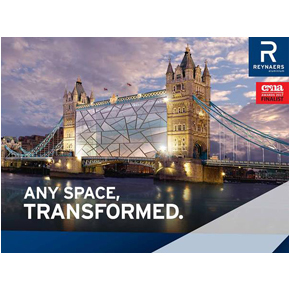 Reynaers has received two nominations for the Construction Marketing Awards and G16 Awards, in the ‘Best Use of Advertising’ and ‘New Product of the Year’ categories respectively. 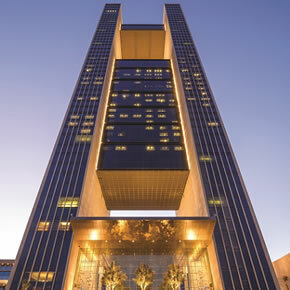 Reynaers has played a part in the redevelopment of Paris’ MacDonald Warehouse horizontal skyscraper as part of The Grand Urban Renewal Project. 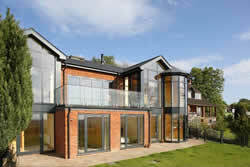 Architect survey shows sustainability and affordable homes still high on the agenda for the houses of tomorrow. 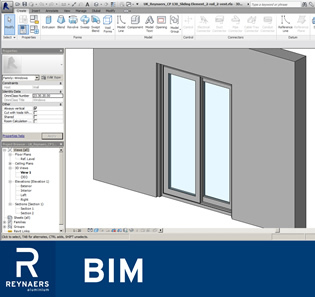 Reynaers has partnered with the Society of Façade Engineering (SFE) for the second consecutive year to support FAÇADE2016. 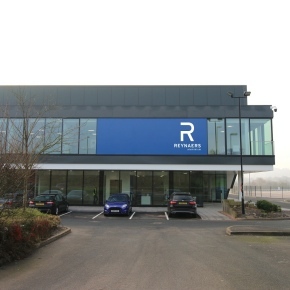 As a result of significant company growth, Reynears has surpassed the size of its existing office and warehouse facilities in Birmingham. 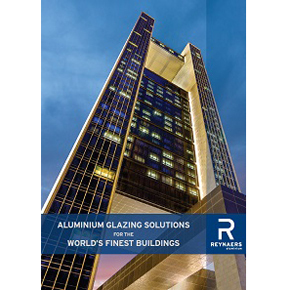 Reynaers latest brochure covers bespoke envelope solutions, complementary systems and finishes, demonstrating the scope and scale of its building solutions. 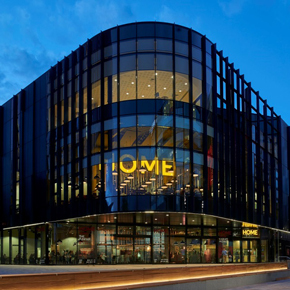 A new independent film hub and visual arts centre in Manchester has been created using curtain walling products from Reynaers for its impressive façade. 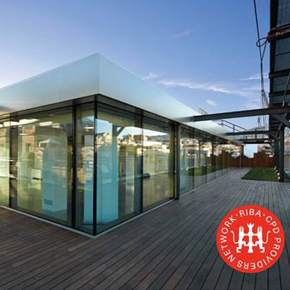 Reynaers has launched a new RIBA-approved CPD covering sustainability and aluminium systems. 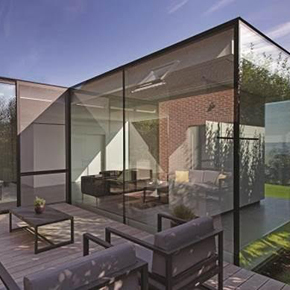 Reynears has further expanded its Hi-Finity sliding door range, allowing architects to benefit from a huge increase in glass surface with minimal sight lines. 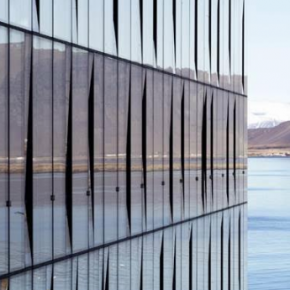 Architect Skidmore, Owings and Merrill (SOM) recently contracted Reynaers to create a glass façade for its Four Seasons waterfront hotel design. 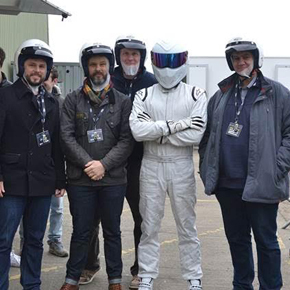 Reynaers is inviting specifiers to take part in Top Gear’s ‘Star in a reasonably priced car’ experience, as part of its R-Cuisine events for specifiers. 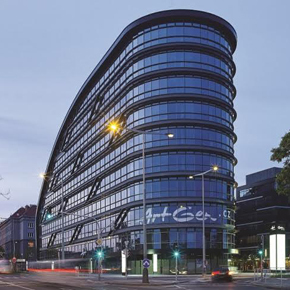 Reynaers’ aluminium CW 50-HI system has been specified to create a thermally-insulated art space and office complex in Prague’s Holešovice district. 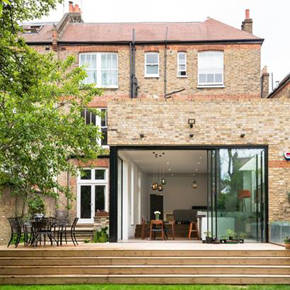 A recent survey, conducted by Reynaers at Home, has revealed that personal connections can help student architects to secure jobs when they are starting out. 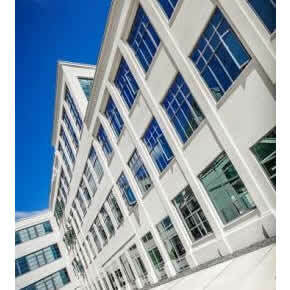 Reynaers has launched an improved aluminium Concept Wall 50-HI (High Insulation) system. 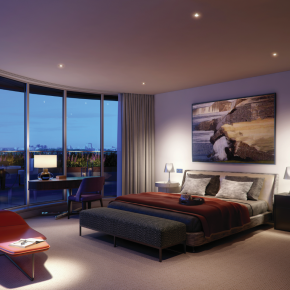 There is a positive feeling amongst architects regarding the current business climate, according to a national survey by Reynaers at Home. 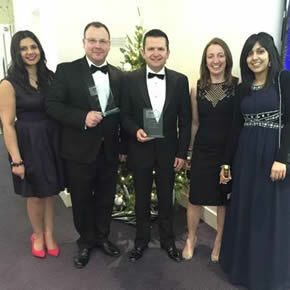 After receiving positive results from its Look Deeper campaign, Reynaers won 2 awards at the Construction Marketing Awards, which took place last December. 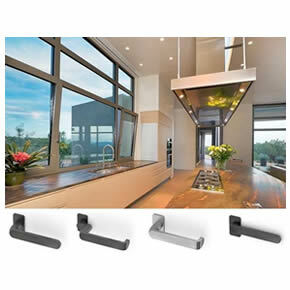 Reynaers at Home has presented its Purity range of hypoallergenic designer handles, which is proving popular with proprietors. 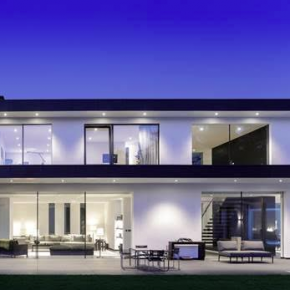 Reynaers has launched its SlimLine 38 series of aluminium window and door systems, offering slender profiles and improved thermal efficiency. 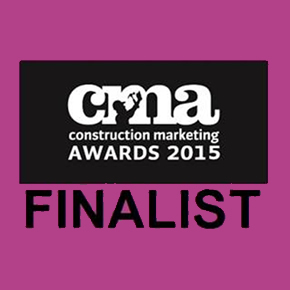 Following its successes in a series of campaigns, events and conducted research over the past year, Reynaers has been announced as a finalist in six categories at the Construction Marketing Awards 2015. 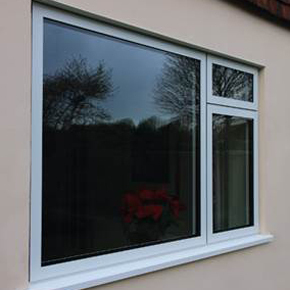 Aluminium system supplier, Reynaers, has invested in a series of radio adverts to reinforce its latest commitment to quality campaign. Reynaers’ Look Deeper campaign has been nominated for the Promotional Campaign of the Year – Trade Award at this year’s G15 Awards. 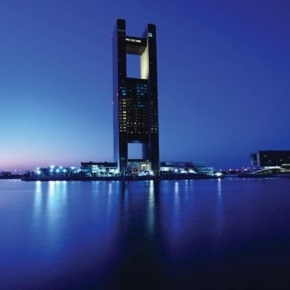 Reynaers has partnered with the Society of Façade Engineering (SFE) to support FAÇADE2015, the international awards for façade engineering excellence. 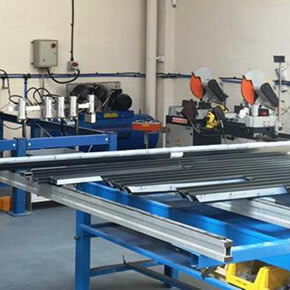 Reynaers has invested in a new training facility to provide practical and theoretical training for its staff, installers and fabricators.